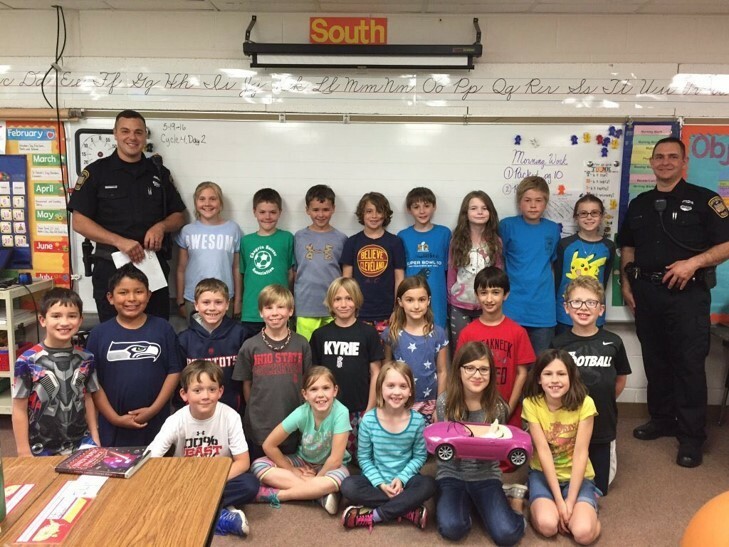 Normally held in the month of May, officers give a 45 minute seat belt safety presentation to all of the third-grade children of Gurney Elementary School. During the program, students learn about safety belts through a group discussion, an informational video, and a fun demonstration. 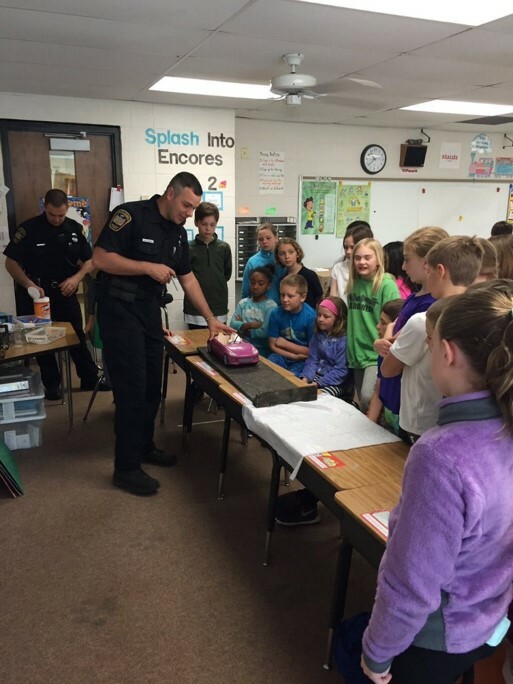 Students engage in a conversion with police officers discussing why seat belts and air-bags are important safety devices. We also talked a little bit about science, specifically “Newton’s laws of motion.” We then showed the children a very educational video called “Bill Nye The Science Guy, The Back Is Where It’s At.” The video stresses the importance of children riding in the back of a vehicle rather than the front. We then demonstrated the importance of seat belt usage which involved a ramp, a toy car, and an egg. Each student then takes a pledge to wear their safety belts and remind others to always buckle up. Finally, toward the end of the program, the students are given an opportunity to ask us about anything related to law enforcement. The children are also given a certification for completing the program.